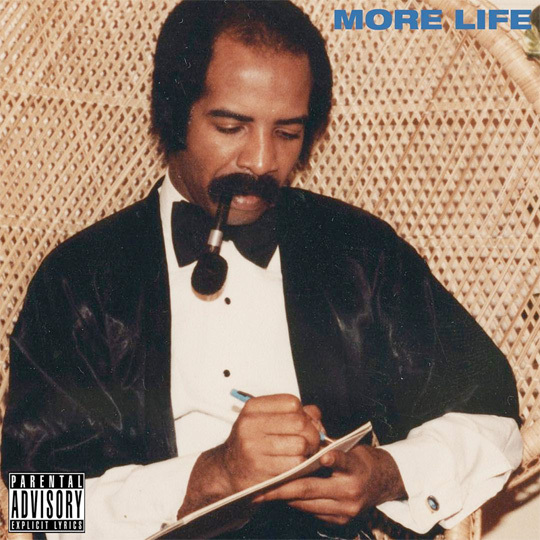 Republic Records have revealed that Drake‘s new album, VIEWS, has sold around 1.2 million units (from digital sales and streaming), as well as been streamed over 250 million times worldwide since it’s release last week (April 29th). In related news, the physical version of Drizzy‘s VIEWS project is available to purchase in stores and online today. Even though the album is only available exclusively on iTunes and Apple Music, it will be available on the other streaming platforms next week (May 13th). 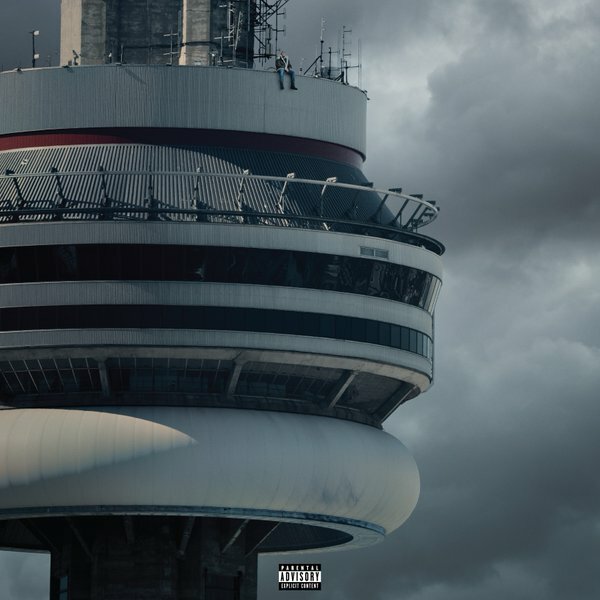 Congratulations to Drizzy Drake on going Platinum with VIEWS in the first week of release! What is your favorite song off the album? 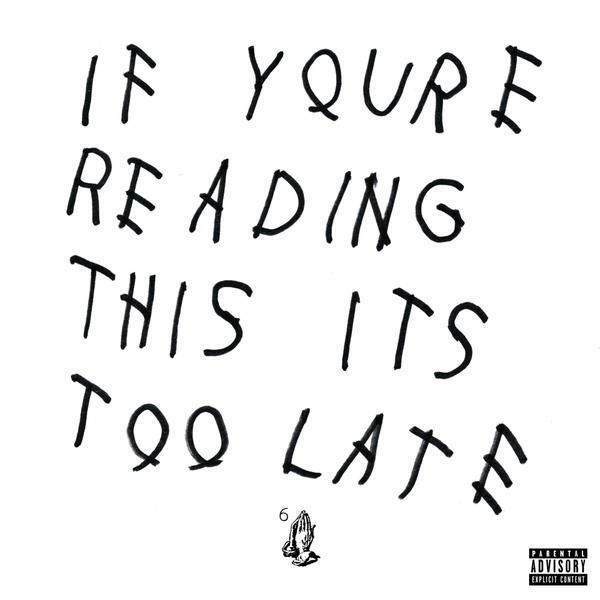 According to HDD, Drake‘s If You’re Reading This It’s Too Late album will be released physically next month on April 21st. The project will include all of the same songs, as well as 2 bonus tracks called “How ‘Bout Now” (which you can listen to here) and “My Side“. 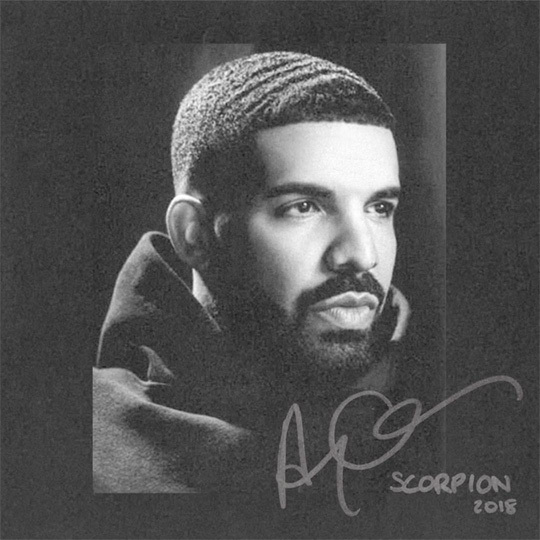 Drizzy‘s If You’re Reading This It’s Too Late album was first released digitally on February 12th and has currently sold around 774k to date, so I’m sure this physical release will help it go Platinum in no time!